promote peace and love in the world and to relieve from the psychiatric disorders. 2. It saves you from psychiatric disorders, so enjoy a fresh smile. 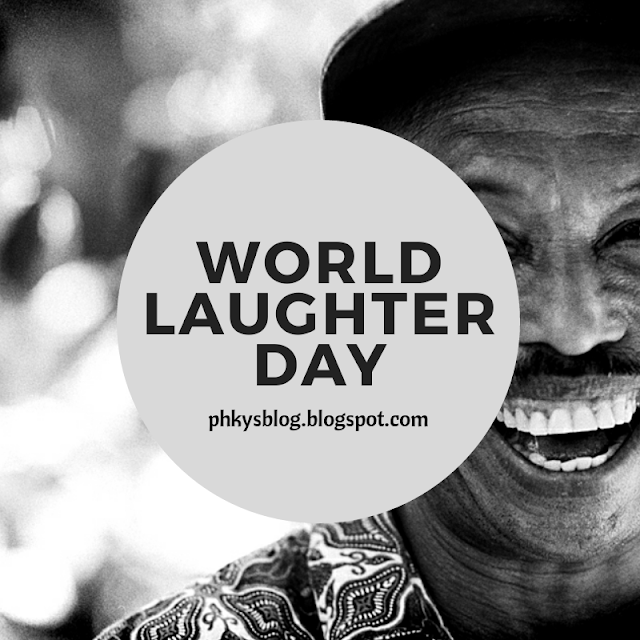 3.A day without laughter is a day wasted, don't waste your day. 9.Laughter is contagious. So if you bring more laughter into your life, you can most likely help people around you laugh more. A day without laughter is a day wasted. 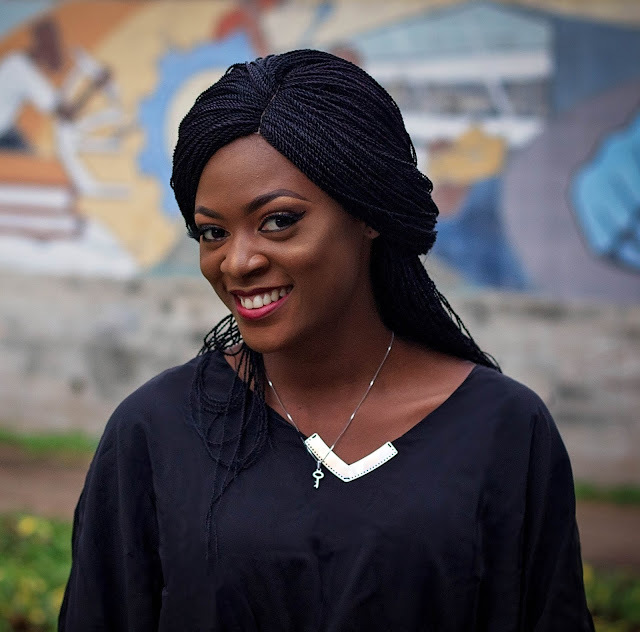 Victoria Oyedepo's blog wishes you a happy and successful life with overflowing laughter. There are so many people who are in pain and suffering all around us, we should reach out to them,they need our love and care.Be the reason someone smiles again. Love and care does not cost much but it is more effective than expensive drugs. Give love and care to others, you will definitely get it in return!!! Thank you for reading and sharing Pamela.. Remember to check back always for more.